2 images. 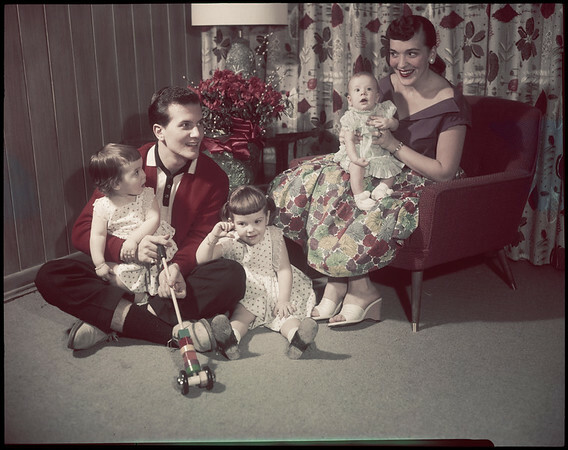 Pat Boone and family, 10 March 1957. Pictorial living -- color negatives.